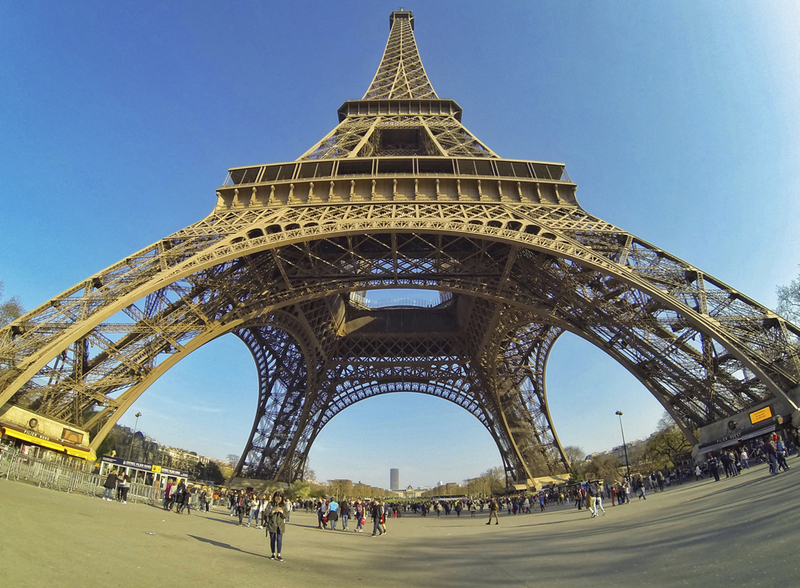 This entry was posted in blog, france and tagged blog, blogger, eiffel tower, france, gopro, gopro3, paris. Bookmark the permalink. Looking forward to some great Europe shots Anja! :-) hope everything goes well. Hope you enjoy France and blog about it with your beautiful art of photography!